March 6, 2018 – The Global Sustainable Tourism Council (GSTC) is pleased to announce that the Actively Green standard has achieved the ‘GSTC-Recognized Standard’ status. The Actively Green standard is the core component used in the Actively Green Sustainable Business Training and Certification Program. It was launched as an innovative legacy initiative of the 2015 FIS Alpine World Ski Championships in Vail and Beaver Creek, Colorado, USA through a partnership with Sustainable Travel International and Town of Vail. 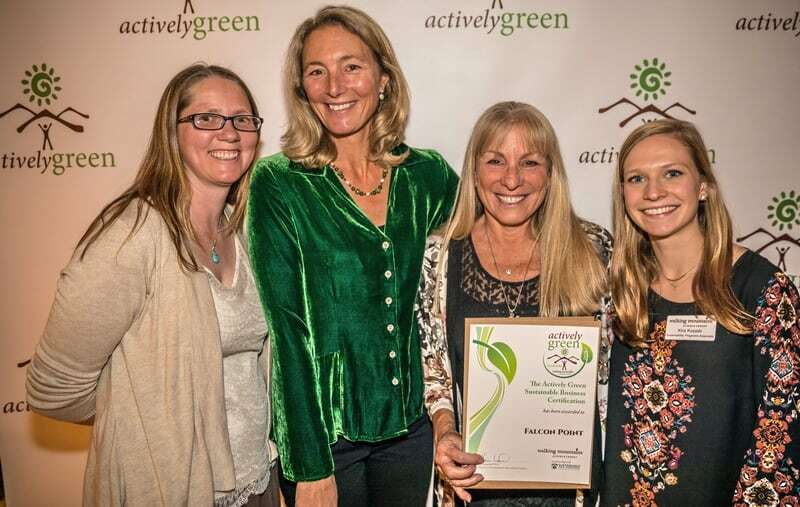 The Actively Green standard has been used in the Actively Green program, that has currently certified 53 businesses in the Vail Valley since its inception. Hundreds of employees have participated in a variety of sustainable tourism training sessions. Another component of the Program is the Mountain IDEAL destination standard for mountain resort communities. “By gaining GSTC-Recognized status for their set of sustainability standards, the Actively Green program has provided the marketplace and their stakeholders strong evidence that they see sustainability broadly, to include the four pillars of sustainability: management, social/community, cultural, and environmental issues,” says Randy Durband, GSTC CEO. “The Actively Green standard has given us a roadmap to implement sustainable tourism with businesses of all sizes throughout our destination. Participating hotels, tour operators and other types of businesses have saved money, engaged their employees in sustainability best-practices, and the program continues to gain momentum,” says Kim Langmaid Ph.D., Walking Mountains Science Center’s founder and vice-president. In addition to the Actively Green industry standard, Walking Mountains’ destination standard, Mountain IDEAL, is also GSTC-Recognized. To date, 8 destination standards, and 30 hotels and tour operators standards have achieved GSTC-Recognized status. 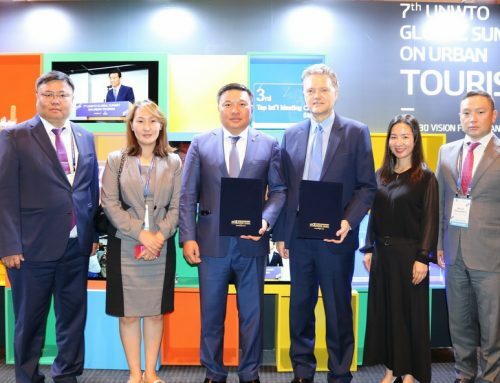 The completion of these step-wise programs rewards standard owners for their commitment to sustainability while offering the market a proof that these standards adhere to international norms. Walking Mountains Science Center is a 501(c)3 non-profit based in Avon, CO and their mission is to awaken a sense of wonder and inspire environmental stewardship and sustainability through natural science education. Their sustainability department provides trainings and coaching through their Actively Green, and Mountain IDEAL programs; in addition to providing zero waste events, energy efficiency assessments and incentives, and climate action planning and Collaboration. Most recently Walking Mountains facilitated the creation of the Climate Action Plan for the Eagle County Community and is supporting Vail, CO in becoming the first certified sustainable destination in the United States. Visit www.walkingmountains.org or call 970.827.9725 for more information.